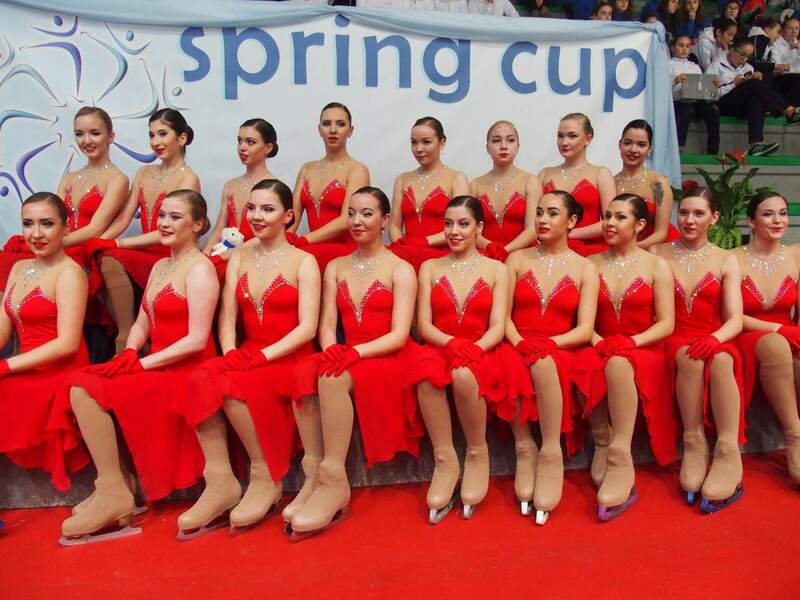 Here we are, the most notorious international synchronized skating competition in Italy, Spring Cup, started on Saturday with the Advanced Novices, Juniors, and Senior short programs. 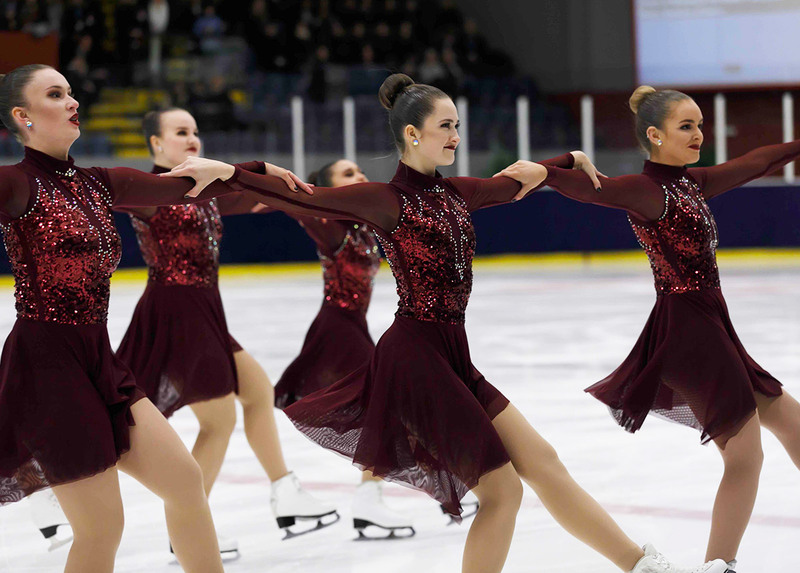 For the first segment skated five Advanced Novice teams, four of them from Italy and one from Germany. The Hot Shivers from Italy won the competition with a high score. Nine points behind, Ladybirds (ITA) presented a strong program and finished 2nd. The German Skating Graces Novices placed 3rd. An unexpected event happened in this category as Flying Angels and Ice on Fire ended the competition with the same total score, even though Ice on Fire earned a higher Component Score thus gaining the fourth position. In the Junior segment, there were eight teams, five from Italy, one from Russia, one from Switzerland and one from Australia. Team Crystal Ice finished in first place displaying a strong interpretation (57.05 points), even getting back from a fall. Team Hot Shivers took the silver medal with a clean program (41.61 points), while team Ice on Fire finished in third place (37.14 points). 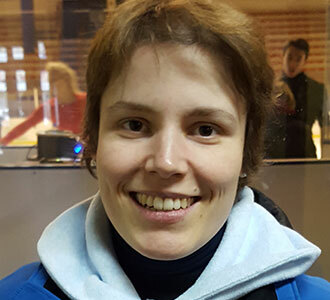 In the Senior division, there were nine teams: two from Italy, one from Russia, one from Switzerland, one from France, one from Hungary, one from Spain, one from Latvia and one from Australia. 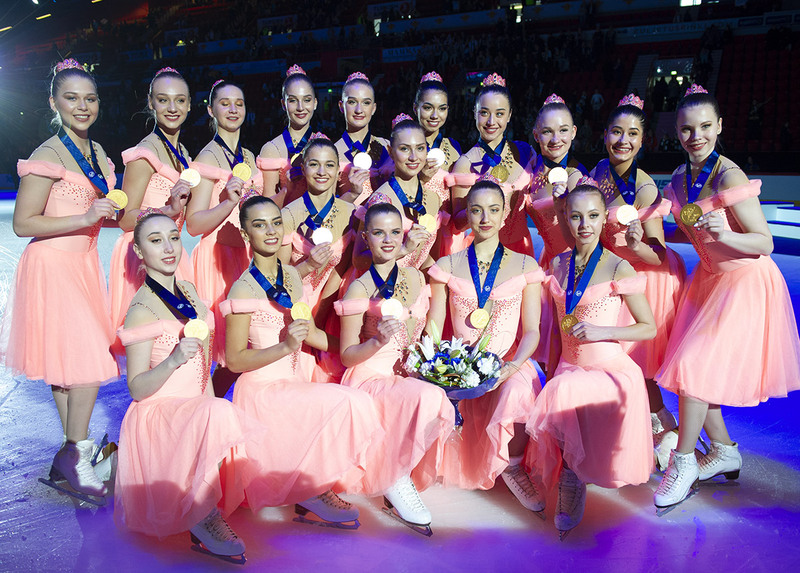 With a strong skated program, team Tatarstan ended up in the first place (64.11 points) displaying all the cleanliness of the skating skills typical of the Russian school. Team Les Zoulous took the silver medal with a good execution (48.56 points), even though the panel of judges decided to give them a deduction for a costume violation. For the third place, there was a close call between Team Passion (43.47 points) and Hot Shivers (42.77 points), the latter sadly fell in the pivoting block element ending up in fourth place. The free program segments will take place on Sunday in the Sesto San Giovanni Arena. Juniors will skate in 2:30 PM (local time) and Seniors will compete at 4:35 PM. Hi, I'm Elisa and I've been a single skater discontinuously for many years. In 2013, I discovered synchronized skating and I initially thought that it was really strange seeing 16 people skating together! The next year at my home rink I was asked to try this discipline and so my synchro career began… Firstly I was really scared by having other people attached to me (my first wheel? I shouted like a damsel in distress!! XD), but then I've come to understand the passion and the hard work needed to create a synchro program and now I love the sport very much. Within my team I found a second family and I'm happy whenever I can go and skate with them! In the future I hope to be able to pass on the passion by becoming a coach.